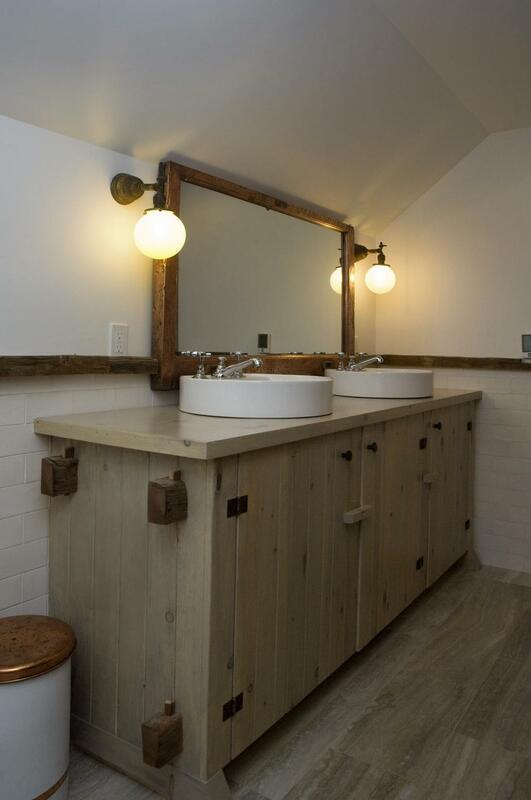 Moved from Vermont to Sag Harbor, NY, assembled on-site, and ultimately restored by Dennis in 2010. A 1790 hay barn, located in Vermont, that was dismantled, numbered and moved to Sag Harbor, NY in 1970. With a new 3 story addition and total exterior and interior renovation in 2010, this house stayed true to its original post and beam style while adding modern amenities. 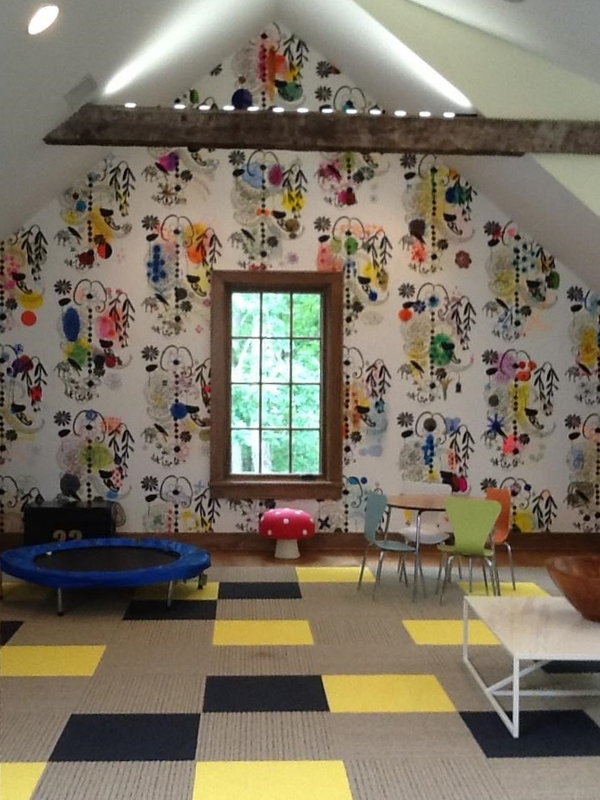 This home has been restored from frame to foundation. 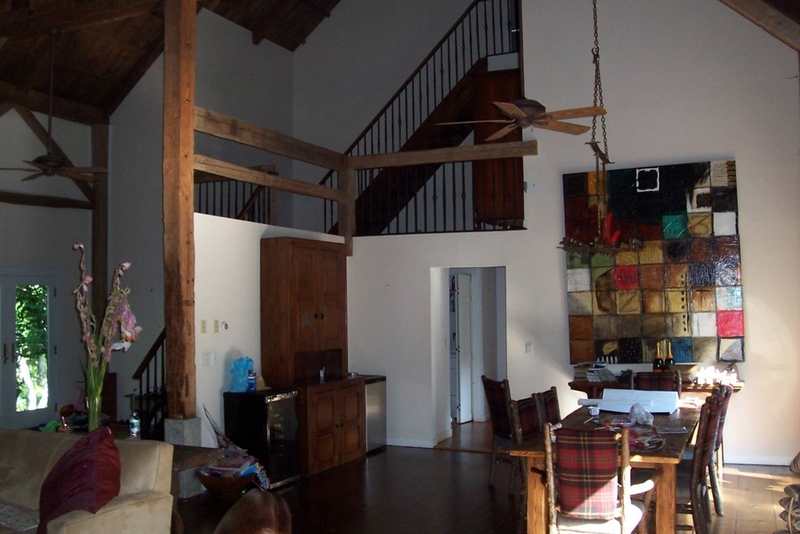 All of the original beams were used throughout the home and also incorporated in the new additions. 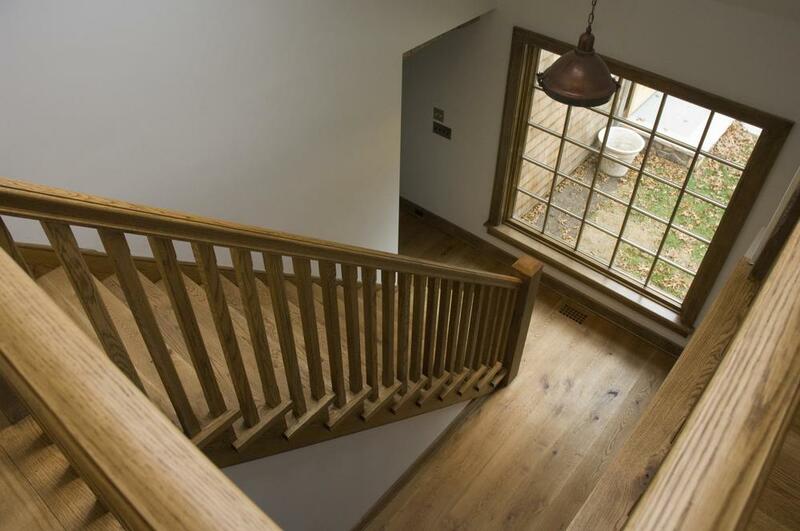 10” wide Country Oak flooring was used to match the look of the original. New Marvin windows were installed allowing in lots of natural light. The living area boasts a 28 foot ceiling along with a natural Sandstone fireplace from floor to ceiling. The outdoor living space is flanked by beautiful Bluestone patios, stairs and planters. A built-in barbeque allows for great entertaining. 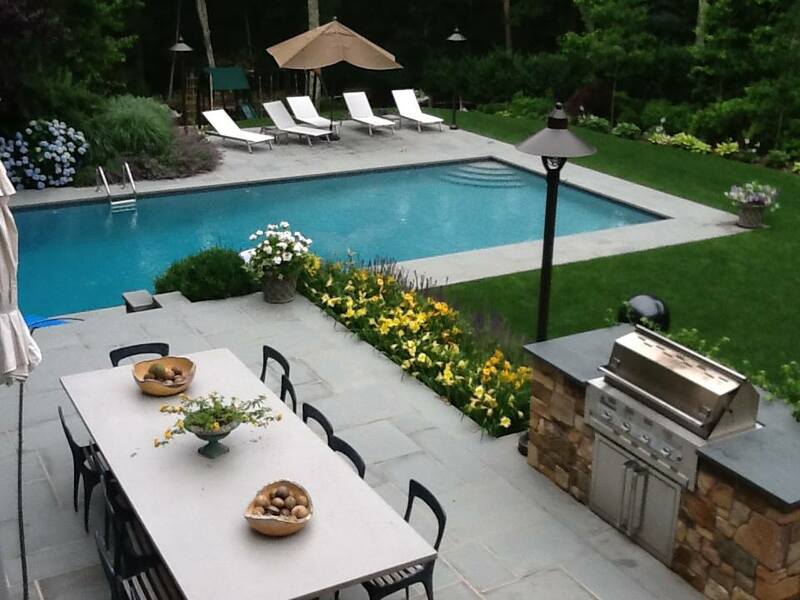 A new gunite swimming pool is a stunning addition and the landscaping surrounding the home looks like it has always been there. 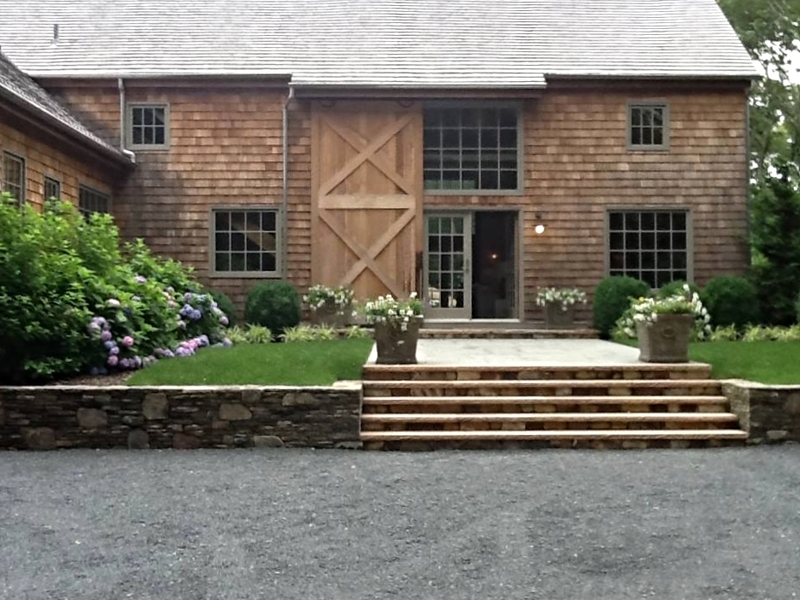 Hand crafted 16’ sliding barn doors reside in the back and front of the residence.